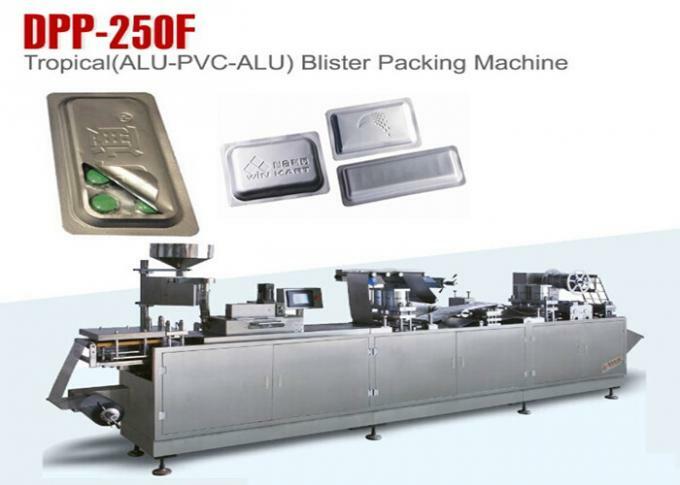 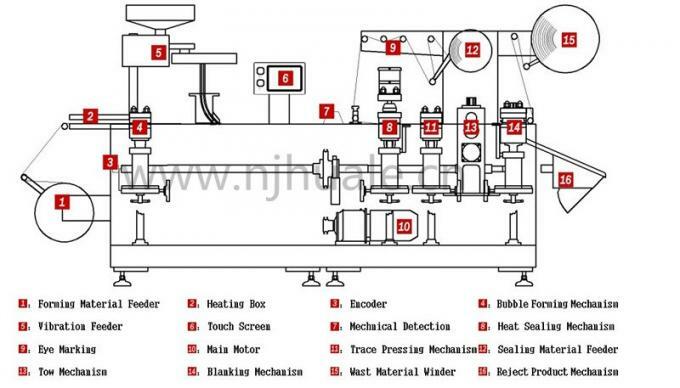 The machine suitable for blister packing with Alu-Plastic, Alu-Alu and Alu-Plastic-Alu. 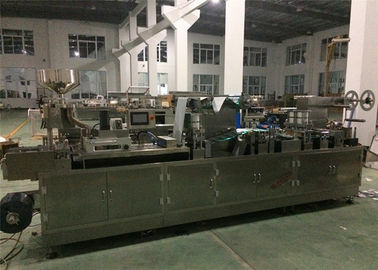 of the bofy 1.8 m by mounting up the forming and sealinassmbly. 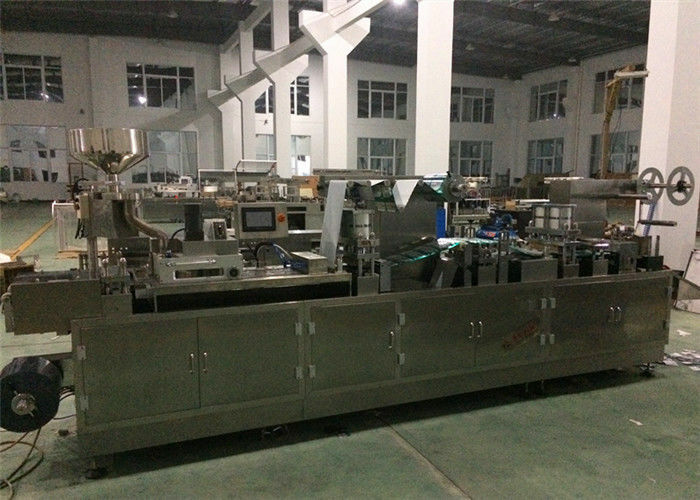 and servo air clip clip drive function.At the meanwhile, it also fastens the adjustment caused during mould change.Tith this strecture, you can also set the dive distance on human-machine interface.